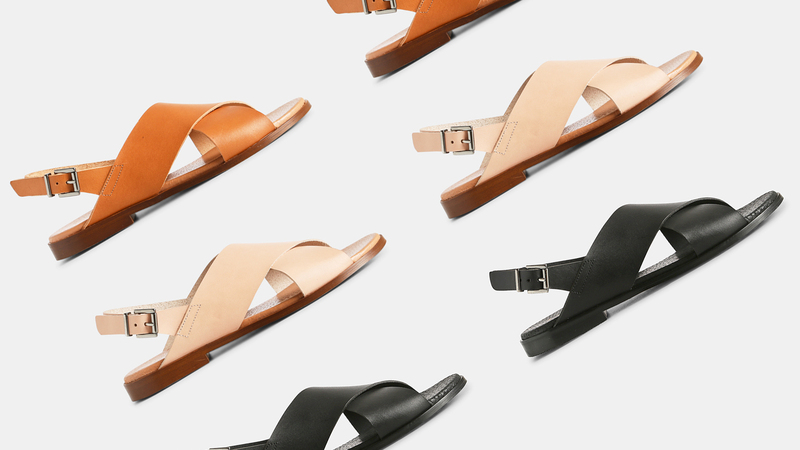 We are beyond excited for sandal season! 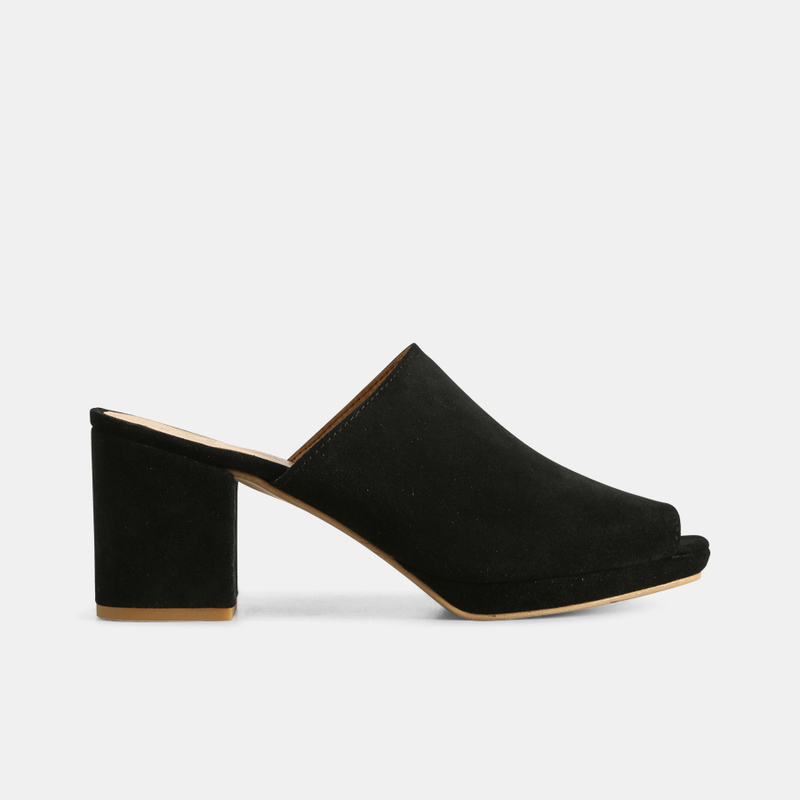 This comfy, versatile shoe goes great with dresses, jeans and everything in between. If you are in the mood for getting ready for summer, we have rounded up our best pairs of 2018. We have a verity of styles, so there’s something for everyone. 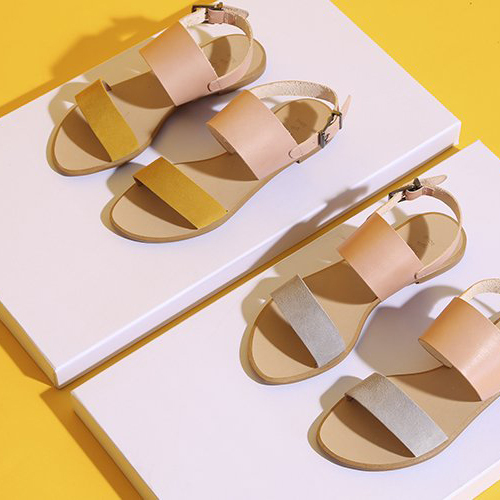 Take a look through these beautiful choices and get yourself some new sandals just in time for sunny weather! 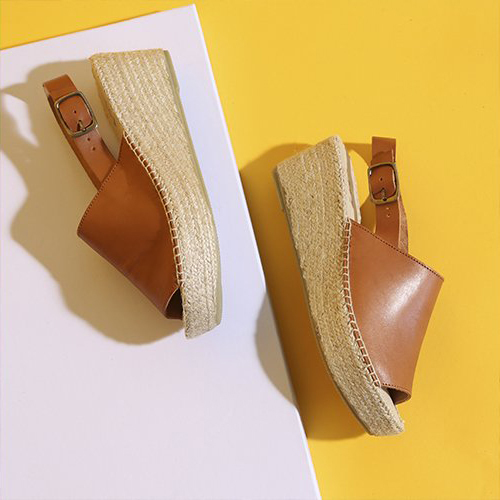 This season all kinds of platform and wedges sandals will be everywhere. 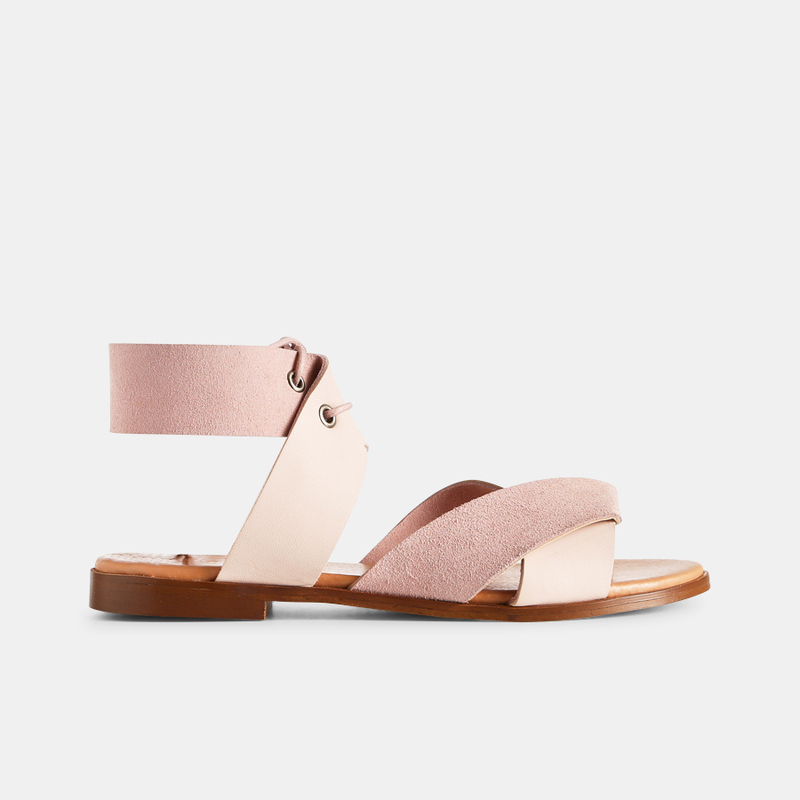 Not only do these sandals look elegant, charming and remarkable, they are also incredibly comfortable and versatile. They can easily complement most summer outfits, from leisure to business. 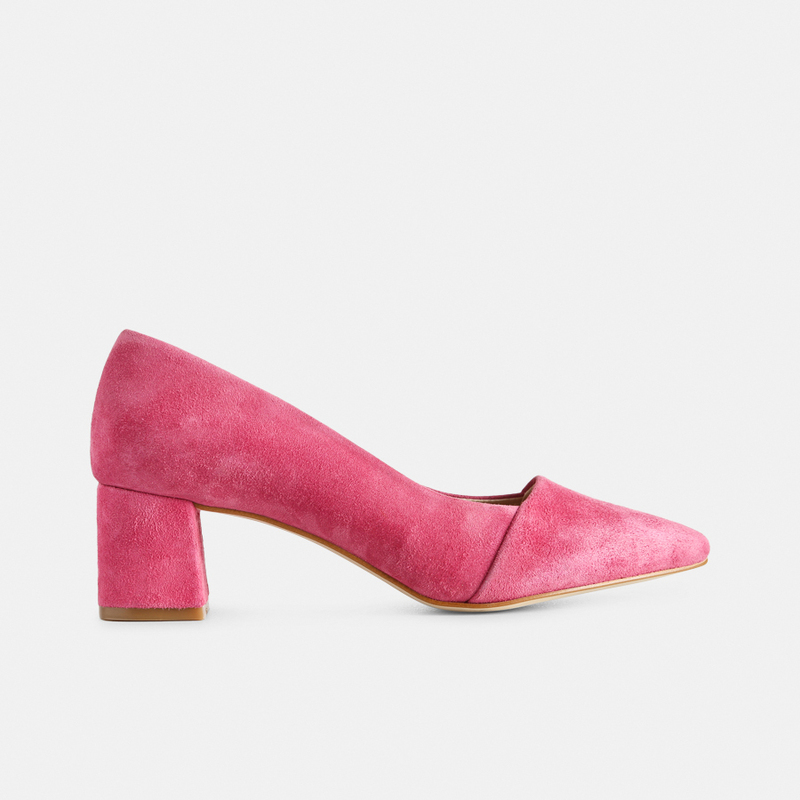 Here interesting styles like Alice and Thea are a perfect choice. This season we have fashionable, covered toe sandals made in a variety of styles, making them indispensable part of a girl’s closet. They are suitable for formal events, pleasant shopping strolls, romantic encounters and other occasions. These sandals will perfectly complement any look. Here Selma and Allison are great and can be dressed down with jeans or a denim skirt. 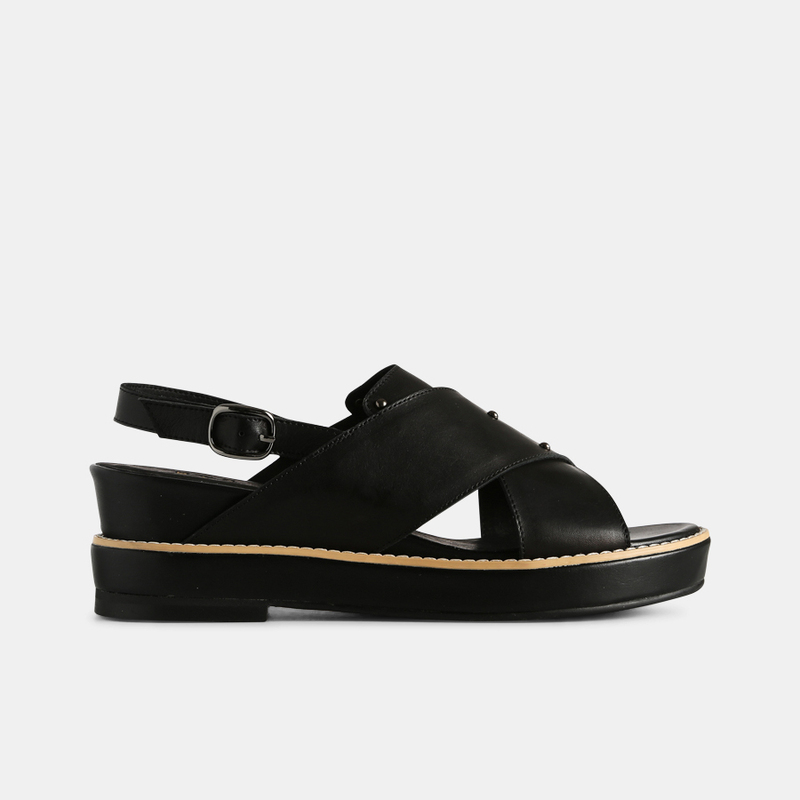 The ideal choice for the summer season is a comfortable sandal with flat sole. Therefore we have made many variations of such footwear. You will find leather, suede and a mix of the two like Mona leather Lace Sandal. Laced sandals are the most fashionable designs here in 2018 - so hurry up and find your favorite style! 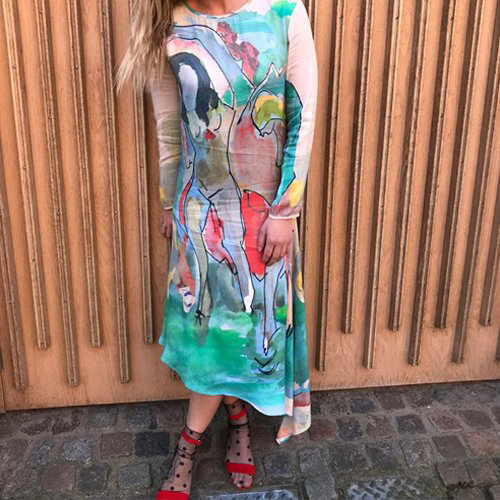 We have beautiful boheme styles like Flora and Ally and classic slip-in's like Cara - They will be your go-to's this summer! 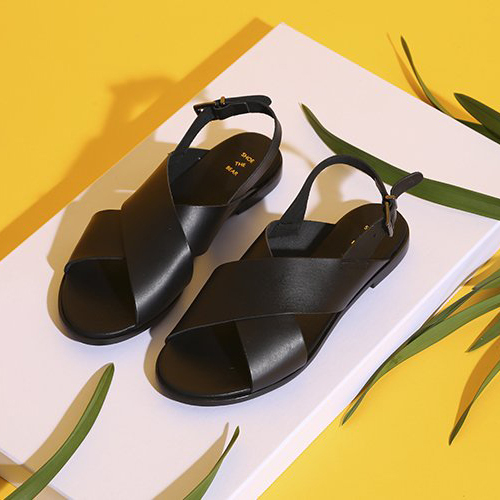 A true hit of the 2018 spring-summer season are beach sandals - these are faves among women because you want to be fashionable everywhere, even on the beach. Their main task is to provide comfort but at the same time elegant and feminine. 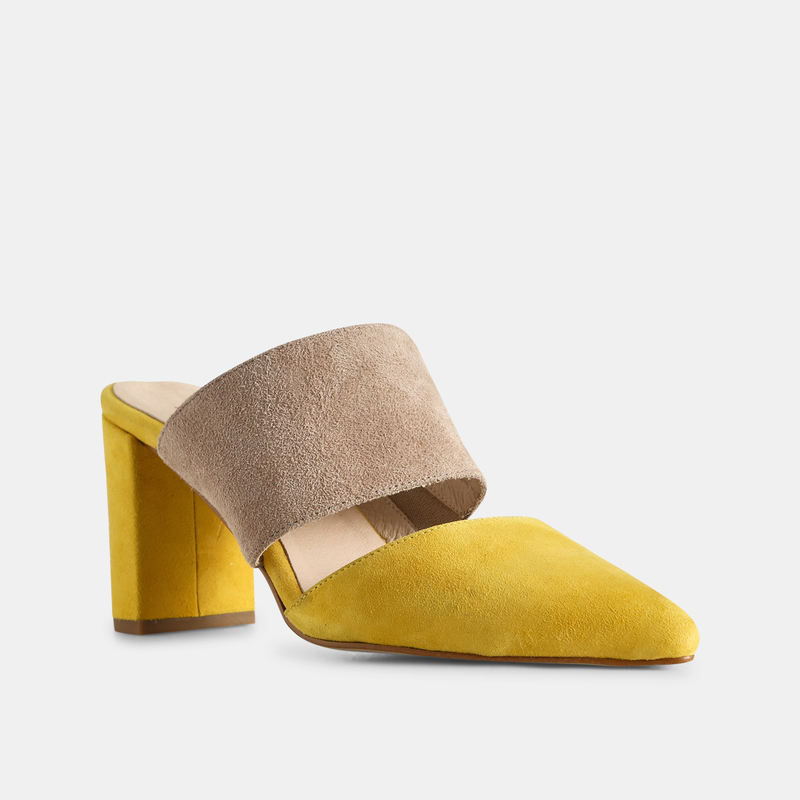 Squared heels sandals are another trend this 2018 spring-summer. Here comfort and style are harmoniously combined, making them suitable for a variety of situations. They are perfect for a casual look and an evening look. We love Sally, Marry and May.